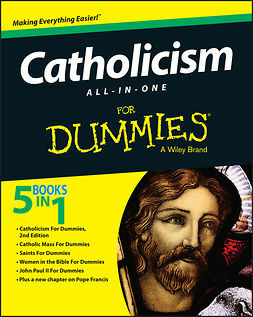 Catholicism For Dummies is not a catechism or religious textbook, but a casual, down-to-earth introduction for Catholics and non-Catholics. 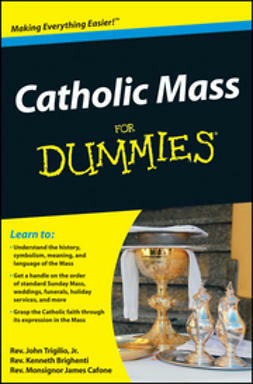 It gives commonsense explanations of Catholic weddings, Baptisms, funerals, Confirmations, and First Communions. You'll also discover other important topics that can help you better understand the Catholic culture—from morality and devotions to worship and liturgy. 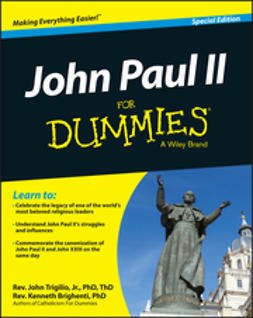 There are more than one billion Catholics in the world, and each one shares a foundational set of basic beliefs and practices that he or she follows. 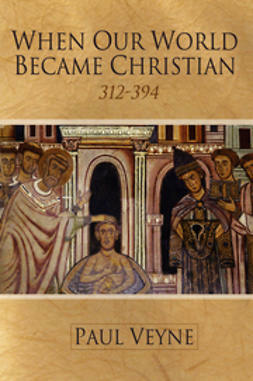 Some of the teachings of Catholicism are thousands of years old, while others are more recent. 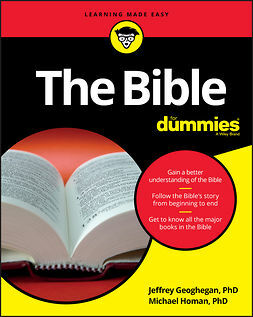 So what is the Catholic culture like and what do they believe? 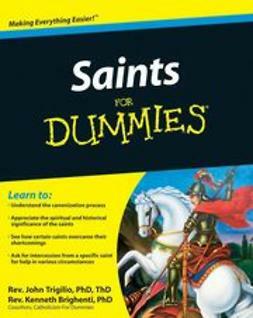 Catholicism For Dummies answers these and many other questions. 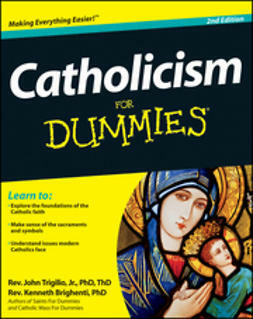 Catholicism For Dummies presents a rich tapestry and history of the Catholic faith—from devotions to doctrines. 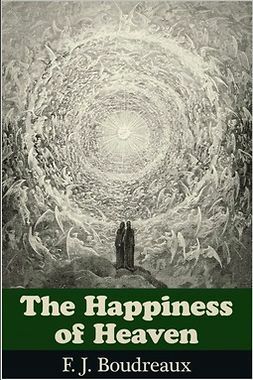 This intelligent and faithful look at Catholicism will open your eyes to this religion and answer many of the questions you may have about it.